VASO6 - Advancing Nitric Oxide! The “Pump” has always been a critical element in weight lifting where the body uses nitric oxide to promote vasodilation which results in more nutrients being driven into the muscles. This helps most notably in two regards, first being the allowance of more oxygen to be delivered into the muscles when they are under stress and second, a greater abundance of nutrients flooding into the muscles during recovery between sets and after working out. 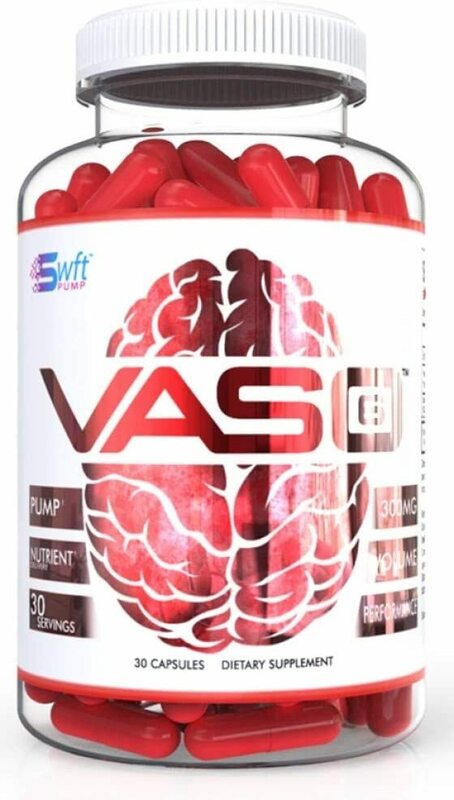 VASO6 is a patented ingredient made by the industry leading firm Compound Solutions which is responsible for such hits as TeaCrine and Dynamine.